Raspbian is a free Debian-based operating system optimized for the Raspberry Pi, and Stretch is the development code name for Debian 9. 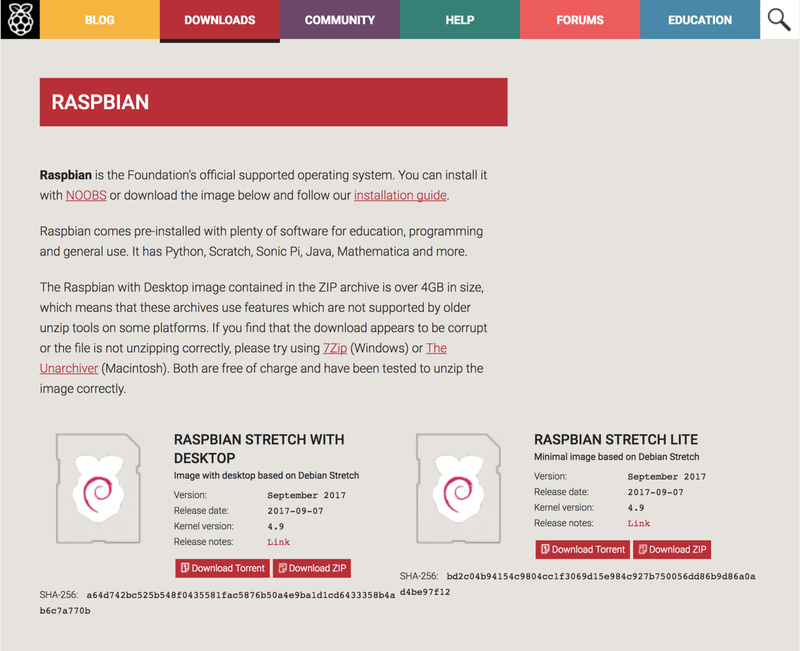 In this guide, we'll download and install Raspbian Stretch for use on the Raspberry Pi. 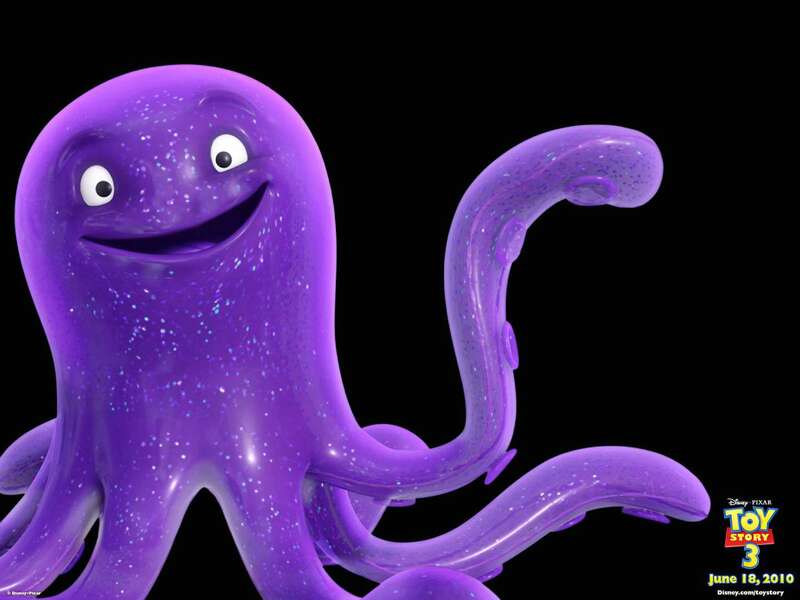 Click here to find the Raspbian downloads. You can choose between Raspbian Stretch with Desktop or Raspbian Stretch Lite. Either will work for this guide, but the version you choose depends on your project. Choose Raspbian Stretch with Desktop if you want to have access to the Raspbian GUI; in other words, if you want to log in and be able to access a desktop, icons, etc. like you would with Windows or MacOS. Choose Raspbian Stretch Lite if you only need to boot to the command line. For simpler Raspberry Pi projects, this is often a good choice since the Lite version uses less power and fewer resources. You'll likely need to use an adapter if your computer has a full-sized SD card slot or no SD card slot. The easiest way to flash Raspbian Stretch to your SD card is to download and install Etcher. After opening Etcher, select the Raspbian disk image, your SD card, and click Flash. After Etcher finishes running, you're good to go! If you prefer to install Raspbian manually and learn a bit more, read on for alternate methods! If you're using MacOS, use the following instructions. Windows instructions are located below. You'll need to format the SD card to FAT-32. To do so you'll need to click on the "Apple SDXC Reader" (or the name of whatever adapter you used) in the left column of Disk Utility. Choose a name for the card (something like "Stretch" will do). For the format, choose MS-DOS (FAT). In the output, under the Mounted on column look for the name of your SD card. I named my STRETCH so I'm looking for /Volumes/STRETCH. For this step you can use either Disk Utility or Finder. In either case look in the left column for the name of your SD card. In my case it's STRETCH and click the eject symbol. This will create the file 2017-09-07-raspbian-stretch-lite.img. Note: You may have noticed that we're using rdisk2 instead of disk2. You can actually use either, but rdisk2 is significantly faster. In the Win32 Disk Imager, click the blue folder icon and locate the Jessie image you downloaded. Then in the Device box make sure the drive letter for your SD card is selected. You're good to go! Next, you'll want to connect your Pi to WiFi and enable SSH so you can log into your Pi remotely.